More than 38 million people experience migraines in the United States, according to some estimates, and for up to 3 million of those, the severe headaches become chronic. If you suffer from migraine symptoms, such as throbbing head pain, light and sound sensitivity, vision changes, and vomiting, you’ll probably do just about anything to find relief. While many people find some amount of respite through lifestyle changes and medications, our team at Williamson County Integrative Medicine believes in the power of chiropractic care for migraines. To get started or learn more, contact our office. Research is fairly limited so far, but one study conducted in Norway involving 104 adults who were experiencing one or more migraines each month, showed that three months of chiropractic care reduced symptom frequency one year later. Although the group receiving placebo chiropractic treatments — which treated areas outside of the spinal column — showed similar benefits at the three-month mark, only participants who received proper adjustments showed longer-term relief a year late. Chiropractic adjustments focus on alignment in the body, especially the spine, to alleviate or prevent pain and improve overall mobility and function. The adjustments typically involve stretching, moving, and otherwise manipulating the spine by your chiropractor. Some experts believe that combining the adjustments with other treatment measures, such as physical therapy and exercise, can bring about the best outcome. Many people appreciate that chiropractic adjustments may make pain-relieving medications unnecessary or allow you to take a lower dose. While migraine medications can help alleviate pain, they may also cause side effects, such as fatigue, weakness, drowsiness, and confusion. 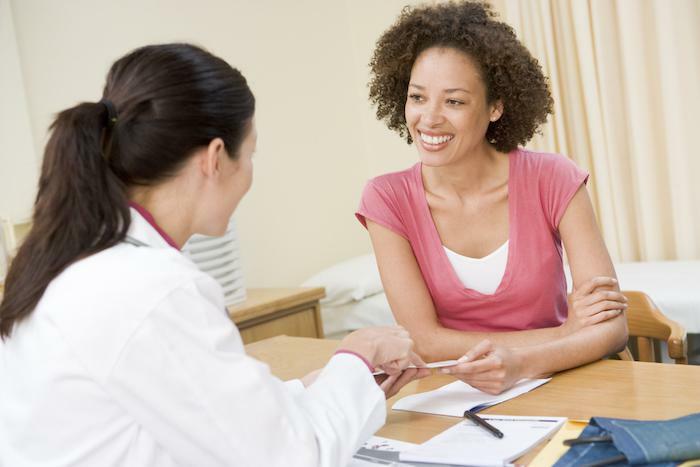 In addition, some people prefer the convenience of treatments that help prevent flare-ups, rather than having to run to the pharmacy to purchase or pick up medications once symptoms set in. Chiropractic care can help ease stress, which is a potential trigger for migraines in people prone to them. The adjustments can also help address neck and back pain that could easily lead to other types of headaches or make migraines you experience even worse. Chiropractic adjustments can bring added benefits you might not expect, such as improved immune function, an increase in energy, and reduced blood pressure. To find out how chiropractic adjustments can best support your health and wellness goals, contact us Williamson County Integrative Medicine today. 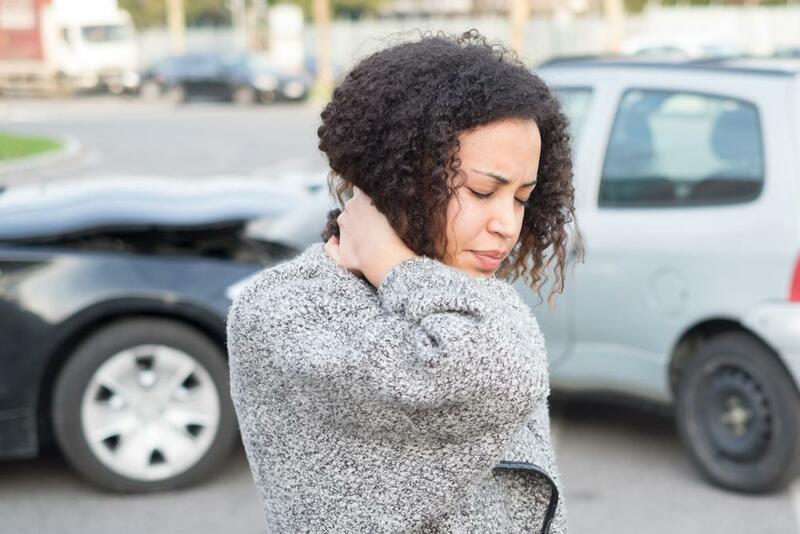 You can be injured in virtually any car accident, but the pain may take hours or days to make itself known, since your body reacts to help you cope with the immediate post-accident period. 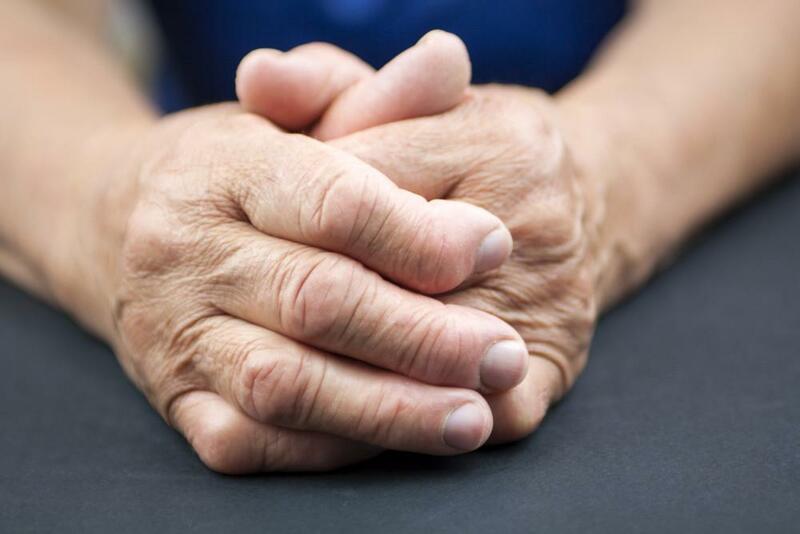 It takes medical attention to prevent late-emerging pain. 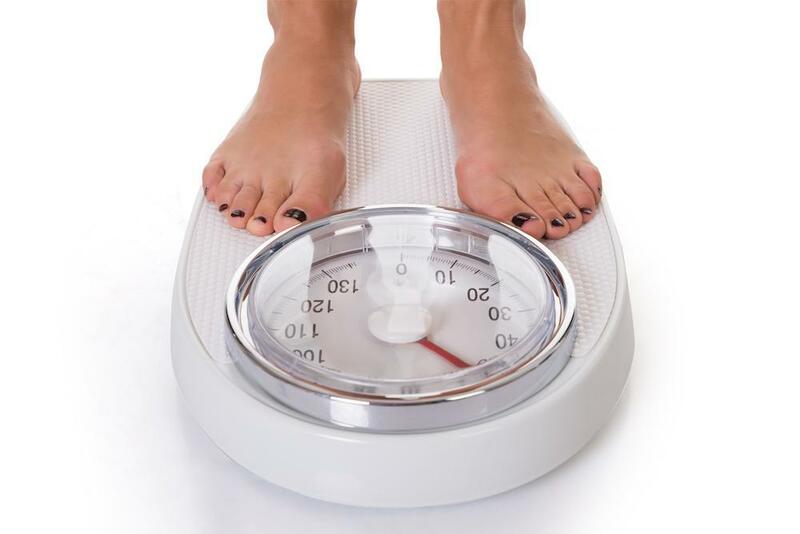 In this new year, take advantage of our Lifetime Metabolic Program to finally lose weight and keep it off for good. Our individualized program uses the power of genetics to create a plan that works for you. It’s not uncommon for people to feel overwhelmed after a long day, but some believe that it’s unavoidable and can’t be relieved without seeing a doctor all the time. This is not the case! Everyone is trying to reverse the effects of aging on their skin to look and feel younger. Until someone has figured out time travel, there’s no escaping the reality that we will continue to age. If you have injured your head in any recent activity, you may be suffering from a concussion, which is trauma to your head and brain.